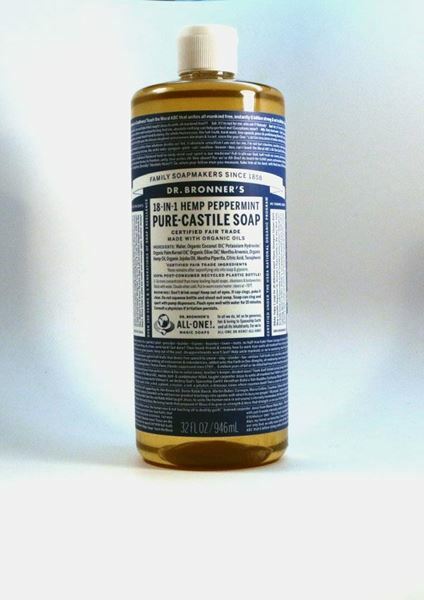 Dr. Bronner's Magic Soaps are synonymous with Old-World quality and time-honored simplicity, which can be traced back to the family's German-Jewish soapmaking tradition. Born in 1908 to a Jewish family that had been making soap since 1858, Emanuel Bronner was the third generation certified as a master-soapmaker under the guild system of the time. 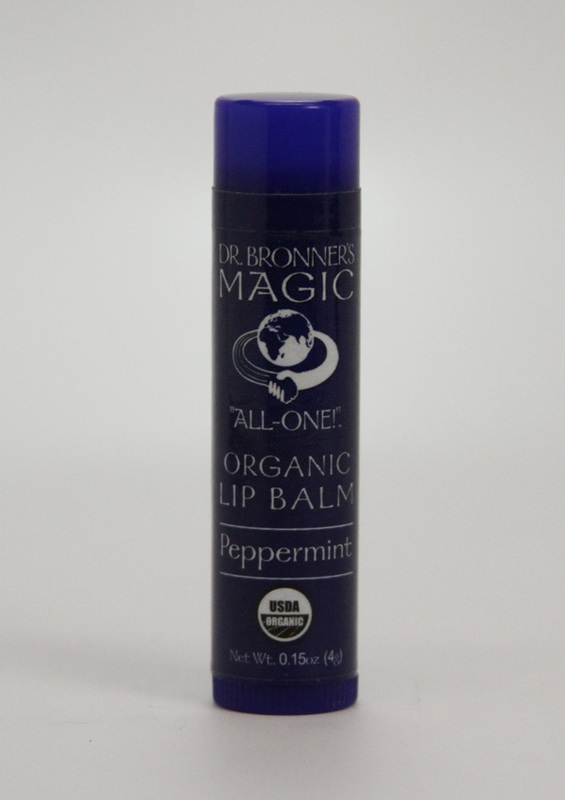 In 1929, he brought his formulas for high-quality liquid and bar soaps to America, starting Dr. Bronner's Magic Soaps in its current form in 1948. 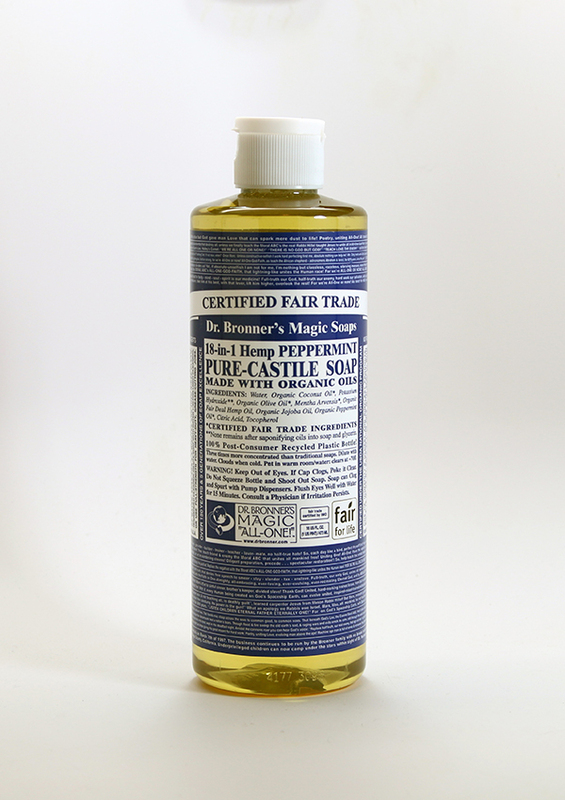 Renowned for their quality, versatility and eco-friendliness, Dr. Bronner's Magic Soaps enjoyed a small but loyal following in the early years.